Welcome to Centre Dental Office! 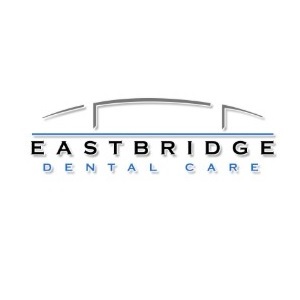 We are here to provide you the best dental services in Ontario, Canada with some easy money. 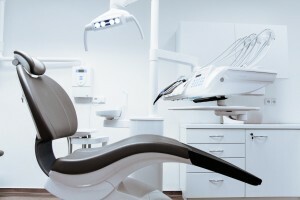 Centre Dental is a leading dental center in Richmond Hill, Canada. 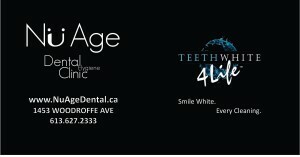 Dr. Atoosi and Dr. Amir Zibaeri are the leading dentists here and are members of the Ontario Dental Association (ODA), rather Dr. Atoosi is also a member of American College of Bio-Compatible Healthcare.